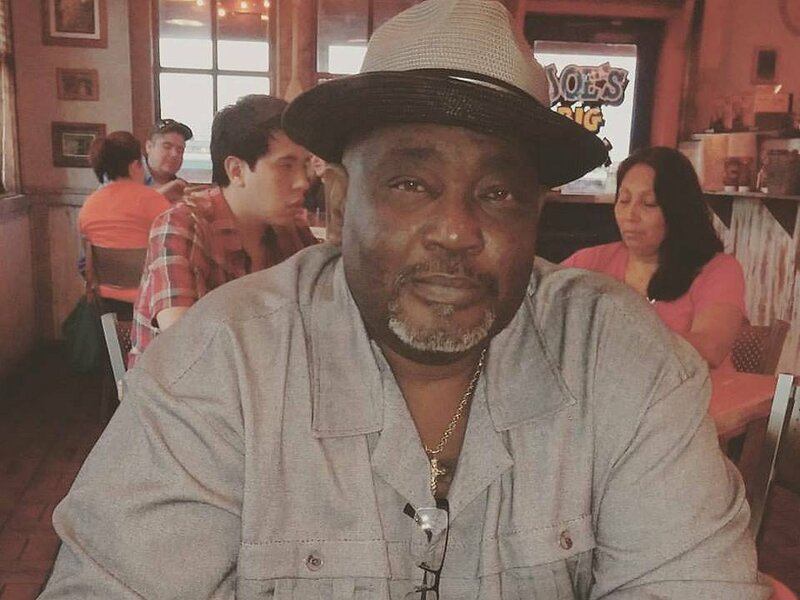 Richard Nolan, also known as “Tank” to his family and loved ones, is in desperate need of a lifesaving kidney transplant. 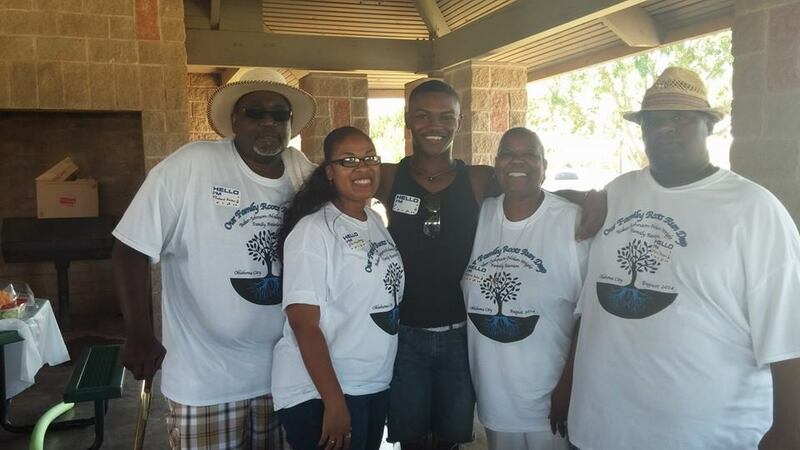 Richard began dialysis in 2010 after a diagnosis of end-stage-renal-disease or kidney failure. He undergoes dialysis at a local center three days per week, and four hours each treatment. Without a new kidney, Richard will run out of options and eventually he will run out of time. Richard is a loving husband and has been married to his wife, Sheila for over 25 years. He takes great pride in being a father and grandfather to the children they share together, as he is very active in the lives of his loved ones. Richard is committed to the Lord and serves as a licensed Minister at Tabitha Baptist Church in Oklahoma City, Oklahoma. He has been a member at his congregation for over 7 years, and selflessly volunteers his time and energy to his congregation and community. After extensive medical testing, hard work and determination, Richard has finally been placed on the active kidney transplant list at Oklahoma Transplant Center. He is approved for a new kidney, and excited to receive the telephone call that will save his life. Transplants are lifesaving, but funding this procedure is monumental and very expensive. Even with health insurance, Richard is facing very high out-of-pocket expenses including copays and deductibles, testing fees, insurance premiums, temporary relocation and lodging expenses, a caregiver, the cost of living, and much more. He will also be required to take costly, post-transplant medications to halt rejection that are needed for the rest of his life. These will cost upwards of $10,000 and Richard needs your help as he cannot afford these out-of-pocket fees and transplant expenses on his own. To help with this financial burden, a fundraising campaign in Richard’s honor has been established with Help Hope Live, a trusted nonprofit organization that has been providing community-based fundraising guidance to patients and their families for more than 30 years. All donations are tax-deductible to the full extent allowed by law, are held by Help Hope Live in the South-Central Kidney Transplant Fund, and are administered by Help Hope Live for transplant-related expenses only. To make a donation to this fundraising campaign, please click on the yellow DONATE NOW button. Thank you ahead of time for your thoughts, prayers and support. Any donation amount, is one step closer to a brighter future for both Richard and his loving family. Much love and support to you my brother, with more to come. Stay strong and remember God is still in control... "Who's report will we believe, I say the report of The Lord" God bless you, love you much!!! Blessings from the Church of the Living God # 219 Frederick,0kla 73542,Pastor Elder Levi Floyd. I'm going to try and help out much as I can nephew. hey bruh I have donated,but am not finished,I will be going to my church and other churches as well,hang in there glad to be a part of this miracle in the making,Daniel prayed 3 times a day,daniel prayed but his prayer got hung up through the evil forces ,it took. 120 days before manifestation,so don't be dismay UR break through is on its way. Hey cuz didn't know you were going through this. I will be donating soon. May God continue to bless you and your family. Hey Richard you've been in the family for so long that i think of you a my blood brother.So hang in there cause god is not done with you yet.Love you very much. I have so much love for you my friend. God is good and God is with you. You have so many more years to spread his word. This transplant will happen. He's not finished with you yet! You've got my love and support Daddy. I love you!